Excellent Professional Web I&#039;ve downloaded amazingly designed moto cms 3 template. 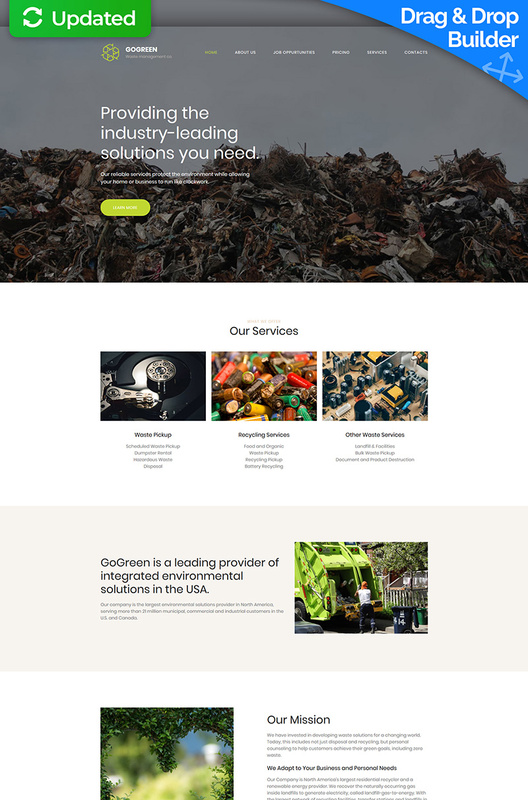 They have very cool collection of high quality website templates, premium wordpress themes, moto cms, flash, joomla &amp; other new web design products designed by the Top Web Designers. Great offers. Keep up the good work.